Well, the thrill of convention is over, only to begin planning for next year’s! Lol. I thoroughly enjoyed my first convention experience, but the best part was receiving the all new CATALOGUE. 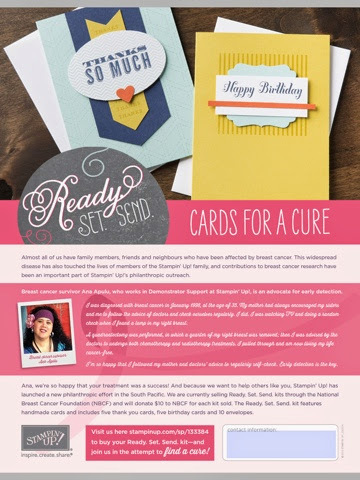 It has an extra 40 pages of goodies this year and the layout and design will help even the most beginner card and paper crafters. I will be posting some sneak peaks over the coming weeks to help inspire you. Not to mention a Catalogue Launch Party on the 30th of June. Contact me if you would like further information. So I will leave you with a little taste of what’s coming….. 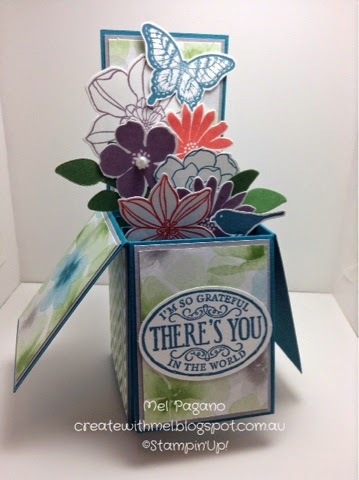 I have been VERY busy and nearing completion of a custom order for some gorgeous card in a box invitations for a first birthday. 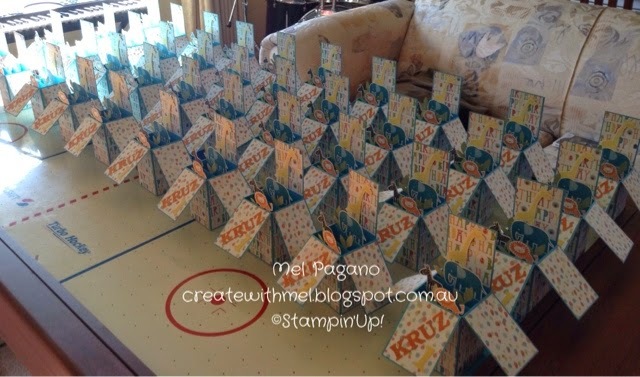 40 boxes equals a LOT of cutting, scoring and folding and lots of double sided tape!!! Lol. But I am nearly there, just a few more final touches … Here’s a sneak peak for you all. 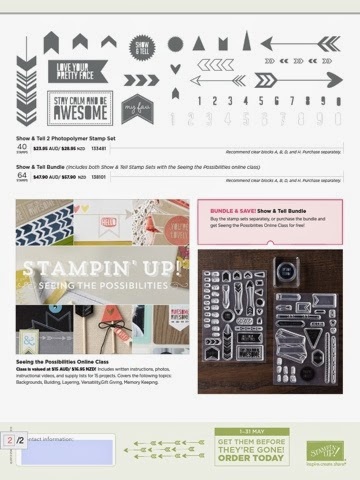 Photopolymer Stamps are Coming to Stampin’ Up! Today Satmpin’ Up! Released it’s news that they are introducing Photopolymer stamp sets in the new catalogue. So you don’t have to wait until the new catalogue to get your hands on them, two sets have been released for MAY ONLY! 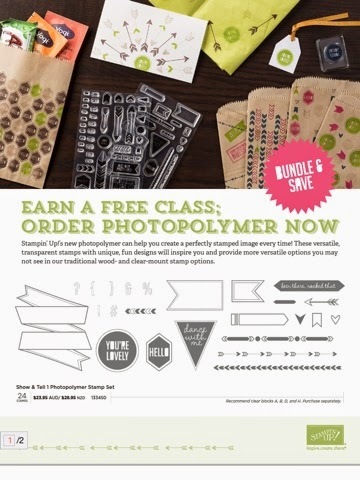 AND…if you purchase both sets, you get an online class for FREE.